Check out these books from your own backyard. What defines "summer reading?" Is it the lightness of its prose, the sunniness of its subject matter, or just the simple fact that it's a relatively lightweight paperback able to be schlepped around on any number of picnics? Regardless of your definition, the Bay Area is ripe with great books this season, whether you're looking for a Gothic horror novel, a fantasy-tinged coming-of-age story, a food-filled pirate tale, or not one but two books involving polar bears. Take a look at these highlights, all from authors in your own backyard, and all available at local bookstores. Jon Mooallem might be one of the most naturally whimsical people on the planet. The SF native is a regular contributor to The New York Times Magazine, and has written long-form features about — among other things — gay animals, self-storage, a lost rhesus monkey wandering the streets of Tampa, the history of the high-five, and sliced apples. In all these stories, Mooallem manages to pinpoint something peculiar yet poignant about being human, and as a result, reading his pieces often feels like being tricked by an approachable wink masking a sharp jab to the gut. One theme shows up again and again, however, that might betray part of his secret recipe — animals. 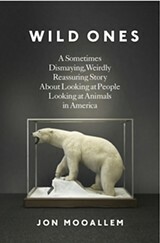 And so it's not much of a surprise that his first book, Wild Ones, is about the complex relationship between humans and our not-too-distant evolutionary relatives. 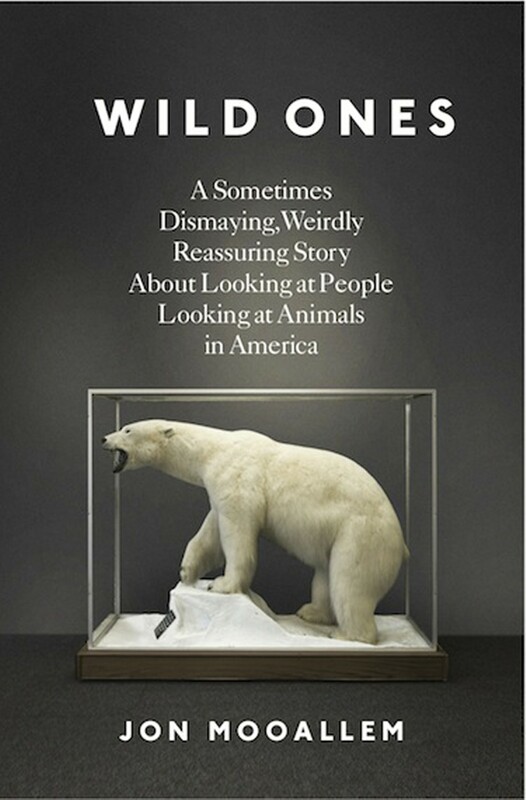 Mooallem looks at three threatened species — polar bears, metalmark butterflies, and whooping cranes — and by weaving in a heavy dose of history and science, shows that the discussion around endangered species and humans isn't always a simple story of victims and villains. 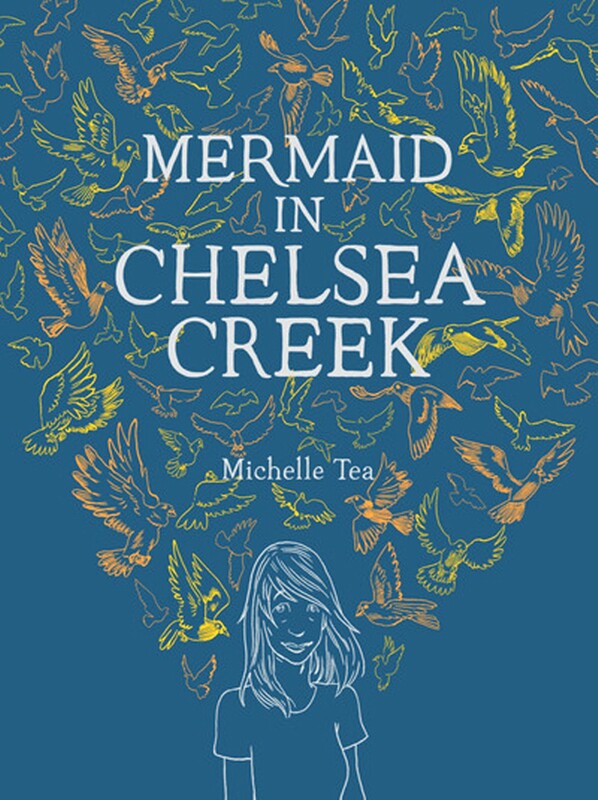 If you're unconvinced, Michael Pollan says it's "As funny as it is sad, beautifully observed and written, and wiser about the human condition than anything I've read in a long time." Be prepared to be surprise-gutted. — A.G. 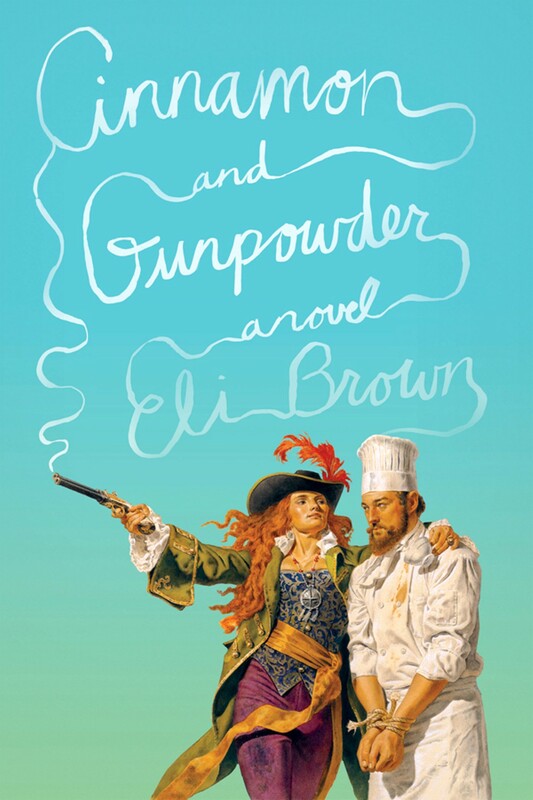 If there's a better summer-reading combination than that of a) pirates, b) food, and c) romance, please let us know, but in the meantime, you could do a whole lot worse than Cinnamon and Gunpowder, the second novel from Alameda-based author Eli Brown, due out June 4. Cinnamon could probably best be described a sort of swashbuckling, seaborne, supremely inventive and wonderfully strange take on the Scheherazade story — featuring as its hero a chef who's kidnapped by a notorious pirate and then manages to evade death by promising to cook her an exquisite meal every Sunday, using only what's available onboard, insect infestations notwithstanding — but even that doesn't quite do Brown's voice or his vision justice. This is the kind of book that could very easily devolve into some kind of self-consciously-madcap-to-the-point-of-self-parody pirate-ship caricature — and there are, to be sure, plenty of lost limbs, dramatic flayings, cannon battles, and the like to be had in its 318 pages — but Brown manages to avoid cliché by treating his characters like real, even lovable, people, no matter how larger-than-life they may be, and by imbuing the novel with a surprising amount of historical texture. Cinnamon is probably the unlikeliest page-turner you'll come across all summer, but it may also be the most memorable. — E.C. 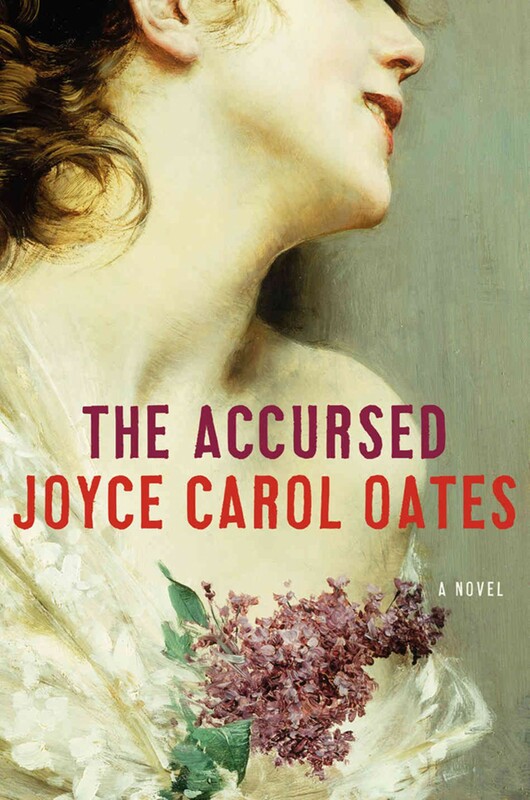 Stephen King described Joyce Carol Oates' most recent book, The Accursed, as "the world's first postmodern Gothic novel." A recommendation for a steamy summer reading selection could simply end there. Oates, currently a visiting faculty member at UC Berkeley, reportedly started the 667-page tome in 1984, but don't let the page count or her decades-long toil dispel you — The Accursed is a piece of historical fiction that also happens to include ghosts, demons, vampires, and a plague of snakes, chronicling the so-called "Crosswicks Curse" which took over the outskirts of Princeton, New Jersey from 1905 to 1906. The book also gleefully includes cameos by such turn-of-the-century luminaries as Upton Sinclair, Jack London, Mark Twain, Woodrow Wilson, and Sherlock Holmes. It's at once a Gothic horror story filled with the supernatural, and a modern romance dealing with contemporary issues of racism and feminism. The book may be long, but with Oates as a guide, rest assured that you are in good hands — even if those hands have wrought prose that will terrify you. — A.G.
A few years ago, Zac Unger was living a pretty average life as an Oakland-dwelling father of three, firefighter, and part-time author. And then he moved to Churchill, Manitoba — year-round population: 943; average January temperature: -16 degrees; major claim to fame: polar bear capital of the world — and quickly found himself not only in the kind of place where the aforementioned bears roam the streets alongside humans, but where tourists, conservationists, and scientists alike converge (and occasionally clash) over them. 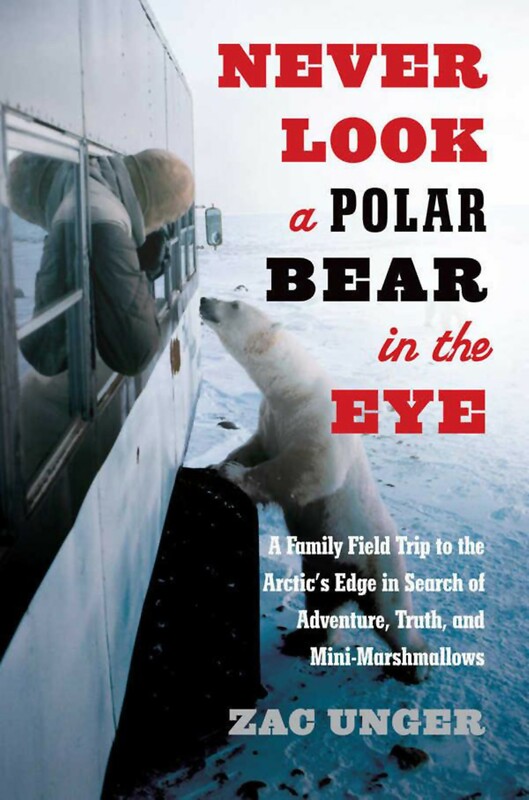 The city-slicker-moves-to-the-country-and-finds-himself memoir is a hopelessly well-trod genre — and Unger manages that part with humor and honesty to be sure — but what sets Polar Bear apart is its ambition: This isn't just about Unger, or his family, or small-town North America — it's about the on-the-ground reality of the conservation movement's most symbolic, vexing, and, as Unger reveals, quixotic fights; about what happens when civilization and nature converge; and, really, about the way we hurt, harm, and come to live in sometimes-uneasy harmony with our fellow animals. Bonus: There's nothing like reading about the arctic to make even the freezingest Bay Area summer day feel positively balmy in comparison. — E.C.